Jeep and Toyota both have a loyal following thanks to their history of delivering quality vehicles. 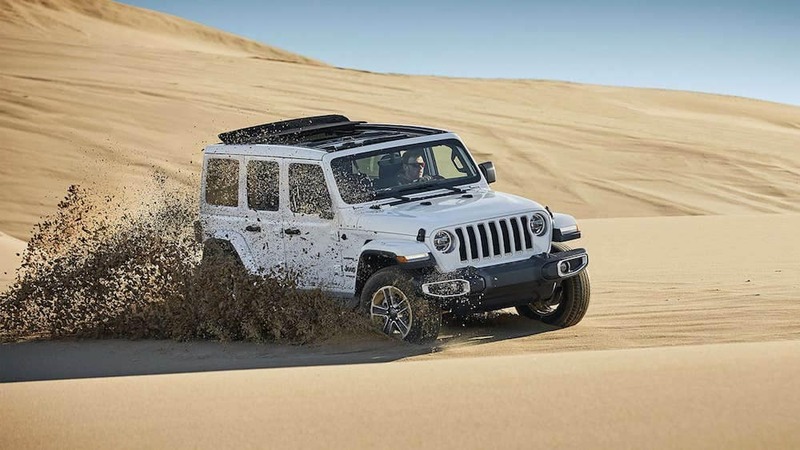 This may leave off-roading SUV shoppers wondering which vehicle would be best for them when comparing the Jeep Wrangler vs. Toyota 4Runner. See these two fan favorites matched up in price, performance, and capabilities to see which belongs in your Yukon drive. 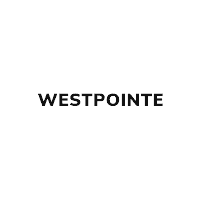 Engine Options: Enjoy choosing between a 2.0L Direct-Injection Turbo or 3.6L Pentastar® V6 engine on the Jeep Wrangler, while 4Runner drivers are only provided the 4.0L V6 5-Speed Automatic. Maximum Horsepower: The Wrangler delivers an imposing 285 hp while the Toyota 4Runner tries to keep up with its 270. Maximum Torque: Experience an exciting 295 lb-ft churned out by the Jeep Wrangler compared to a less-impressive 278 lb-ft delivered by the 4Runner. Fuel Economy: While the Wrangler delivers more power it also offers better fuel economy with an EPA estimated maximum 23/City and 25/Hwy MPG. 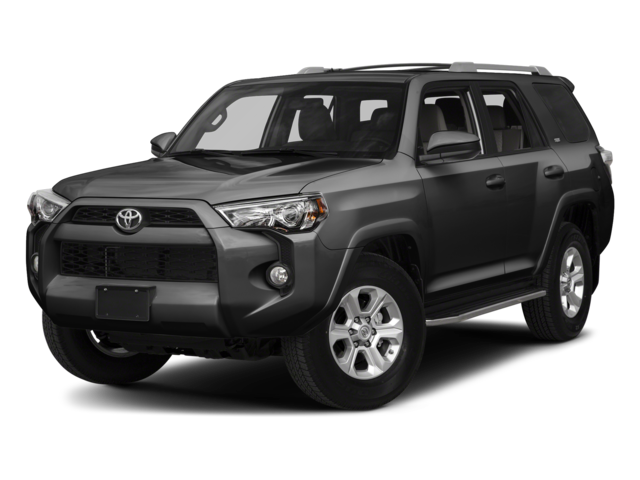 The Toyota 4Runner offers a maximum EPA estimated 17/20 City/Hwy MPG. Trail Rated® Badge: This badge proves that your Jeep Wrangler configuration has been tested in articulation, ground clearance, water fording, maneuverability, and traction. Tow Hooks: Forged steel frame-mounted tow hooks are perfect for helping out a vehicle that can’t handle the terrain. Dana® 44 Axles: These heavy duty axles are made to handle even the most intense Mustang trails. When looking at the 4Runner or Wrangler, the Wrangler consistently supplies more features for less. Ready to choose a model that suits your personality? 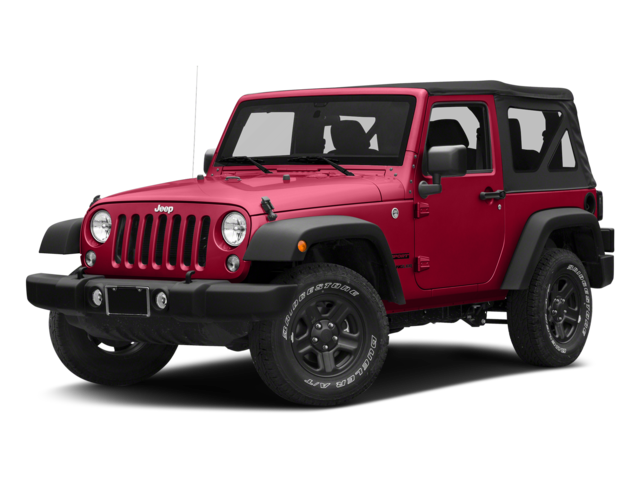 Learn more about the Jeep Wrangler colors, what to know before you buy your first Wrangler, or explore the full Jeep lineup to see if another model catches your eye. Then schedule a test drive or drop by our Yukon showroom at your convenience!